It's a great time to be a tennis fan. Wimbledon is in full swing through July 6 and the excitement of the U.S. Open returns in August. Tennis is definitely having a moment thanks to the sport's Fab Four - Novak Djokivic, Roger Federer, Rafael Nadal and Andy Murray - and their riveting rivalries. Television ratings, attendance and revenue are up with all signs pointing to a new golden age for tennis. If you're a longtime tennis fan or just learning about the sport, it's a great time to surround yourself with some new gear! Luckily, Zumer Sport wants to help. 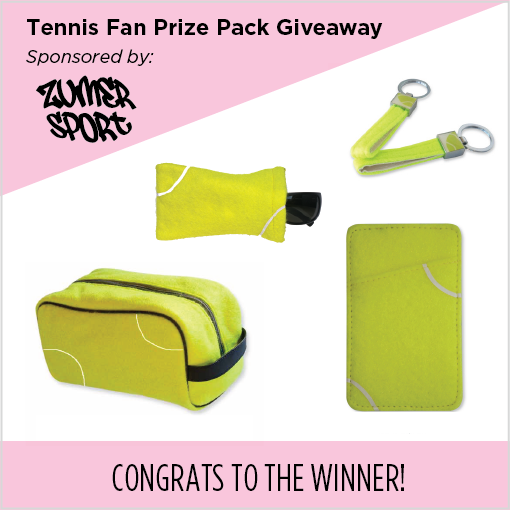 One TSR reader will win a cool tennis fan prize pack, including a toiletry bag, sunglasses pouch, money clip and key chain, all made of authentic tennis ball material. Complete the form below by Wednesday, July 9 for your chance to win! Remember to enter by Wednesday, July 9! The winner will be randomly selected and notified via e-mail. 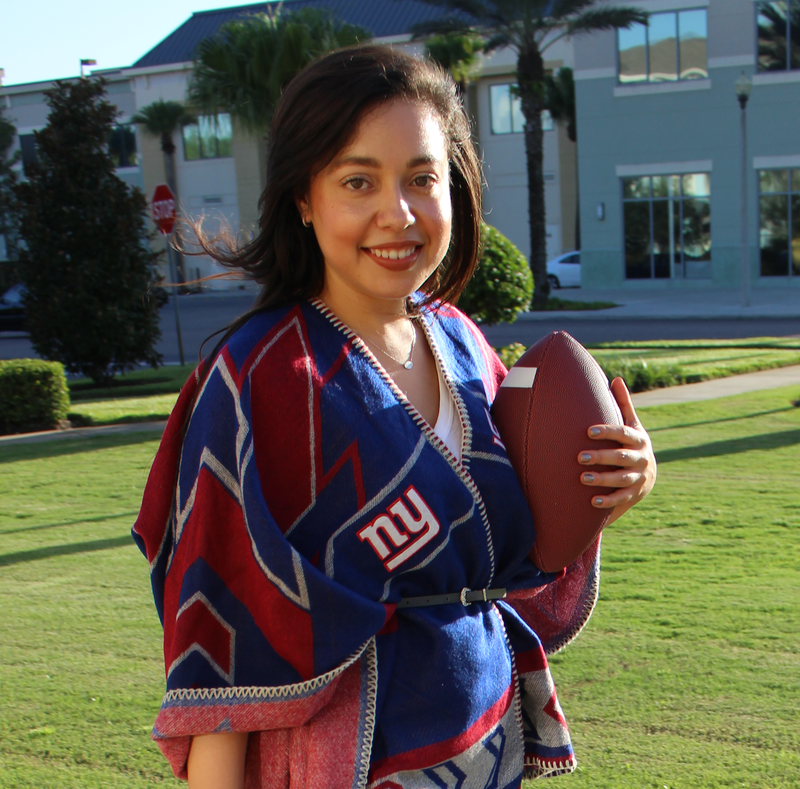 Check out the rest of Zumer Sport's unique products for fans of every sport!